It seems there are Tiny Homes popping up everywhere. Magazines, websites, and reality TV shows all praise the space-saving miniature houses that typically range between 180 and 400 square feet in size. Is it a practical lifestyle choice? Is it truly possible to live comfortably with another person in such a tiny space? Do people still enjoy living in tiny homes after the first year? How much do they cost? 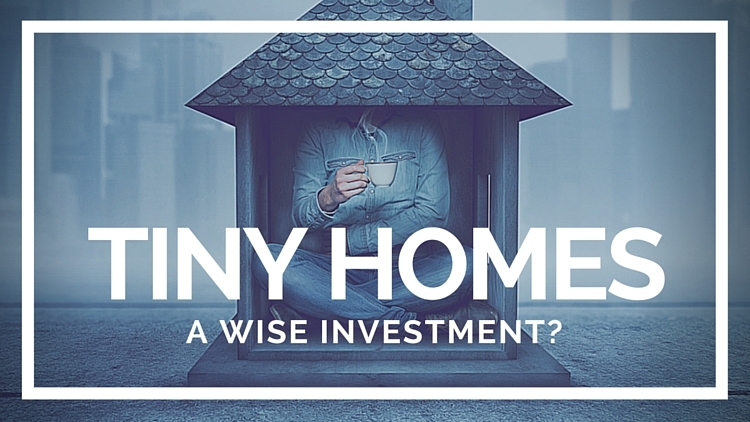 These are questions you need to ask before you consider purchasing a tiny home.